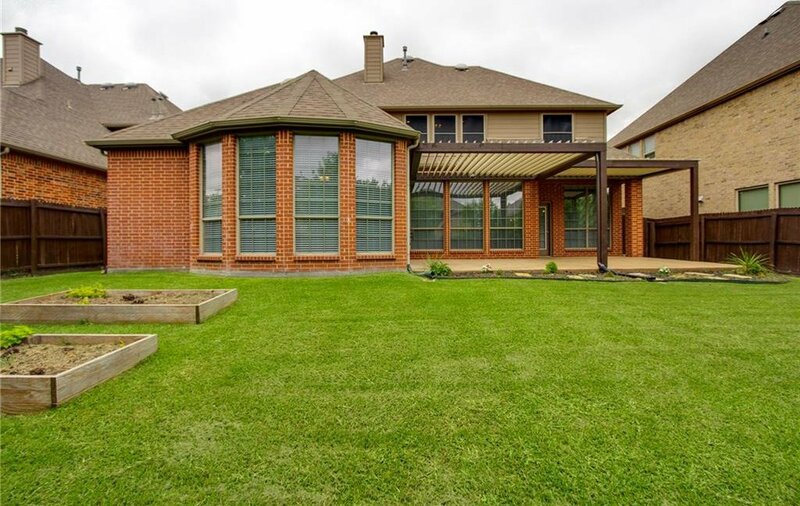 Tucked away in The Bluffs of Heritage is a 4 bed, 3.5 bath, and over sized 3 car tandem garage. 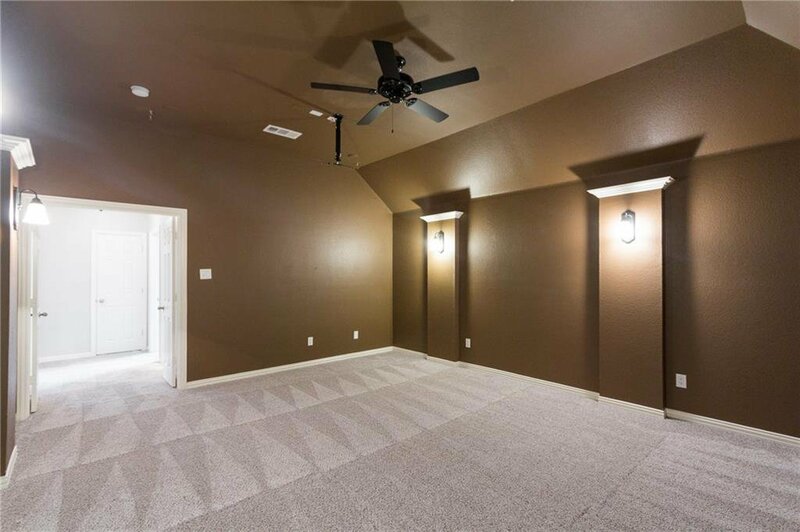 Hardwood floors in the entry, and brand new carpet. 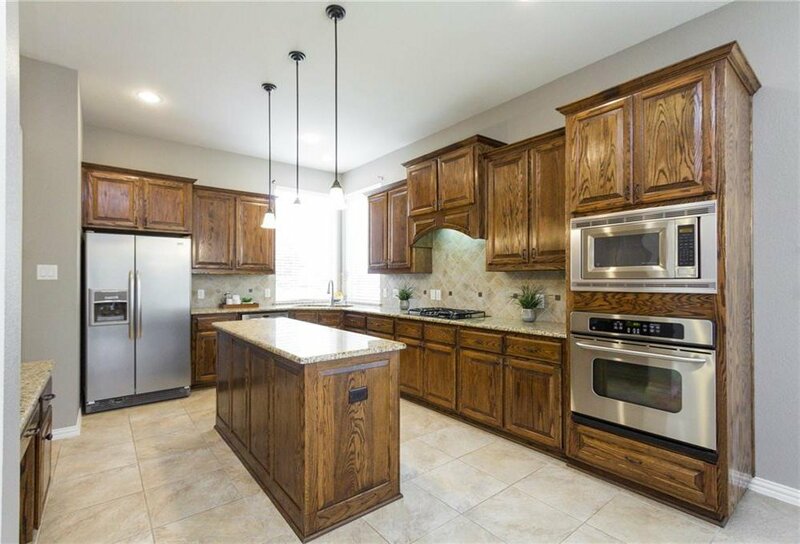 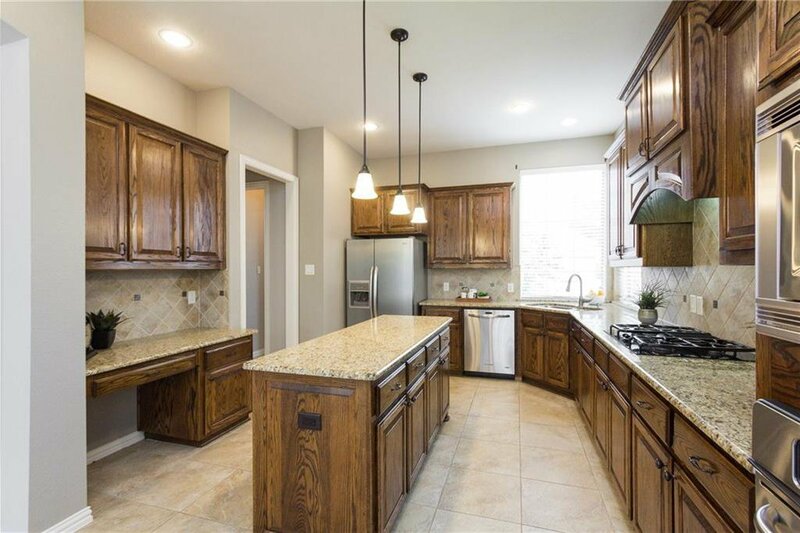 Grand kitchen features granite counters, custom cabinetry, island, tech center, stainless steel appliances, and an eat in breakfast nook. 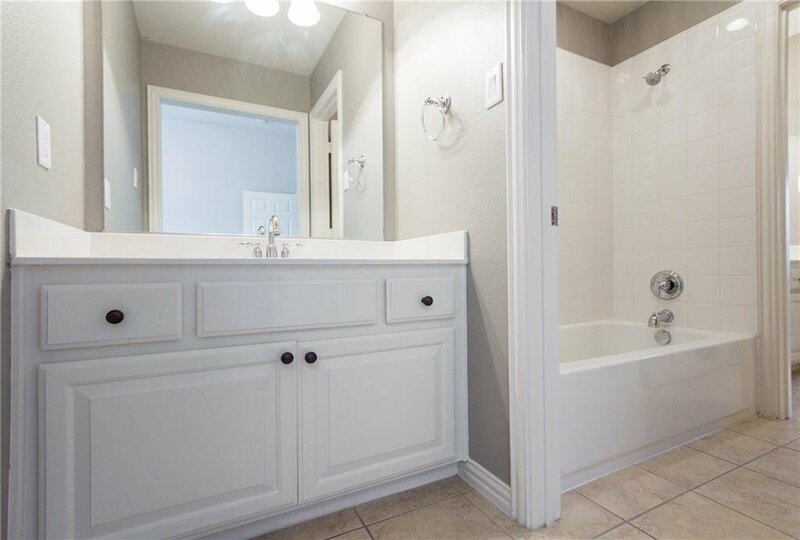 Master suite includes a sizeable master bathroom with separate vanities, jetted tub, and a separate shower. 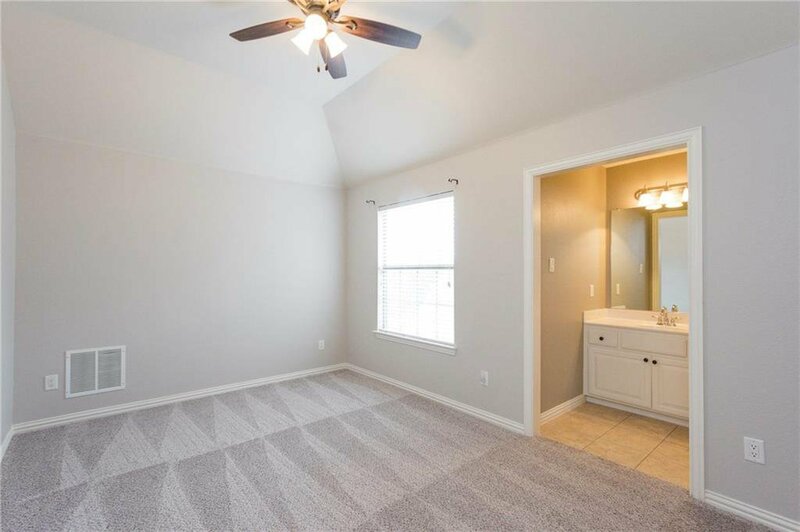 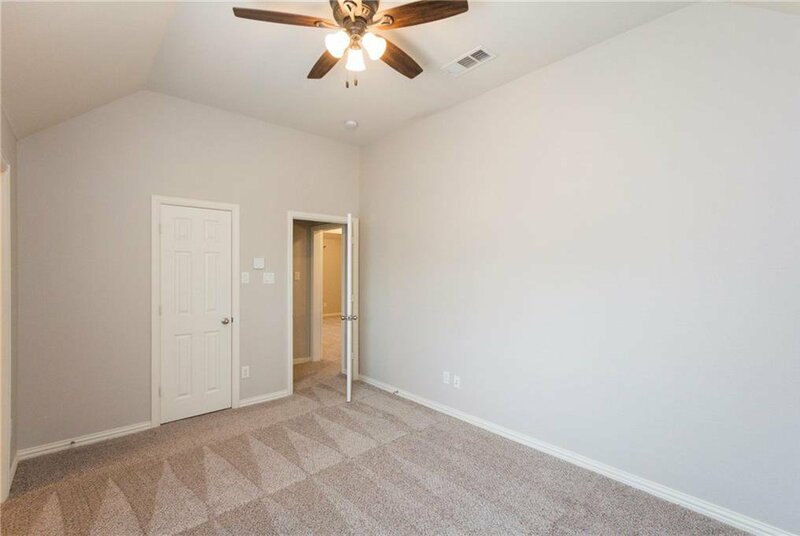 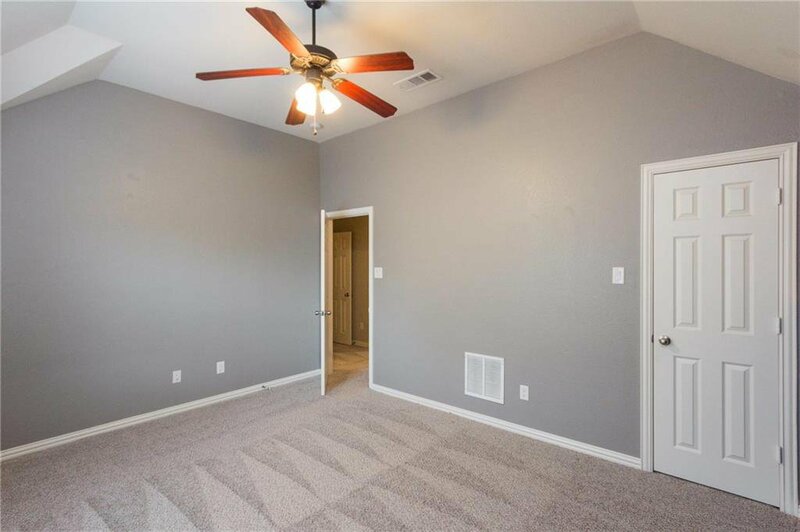 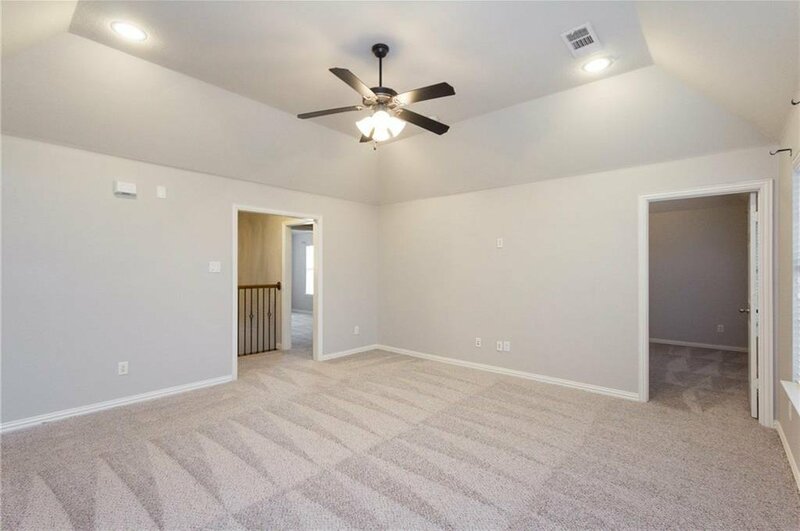 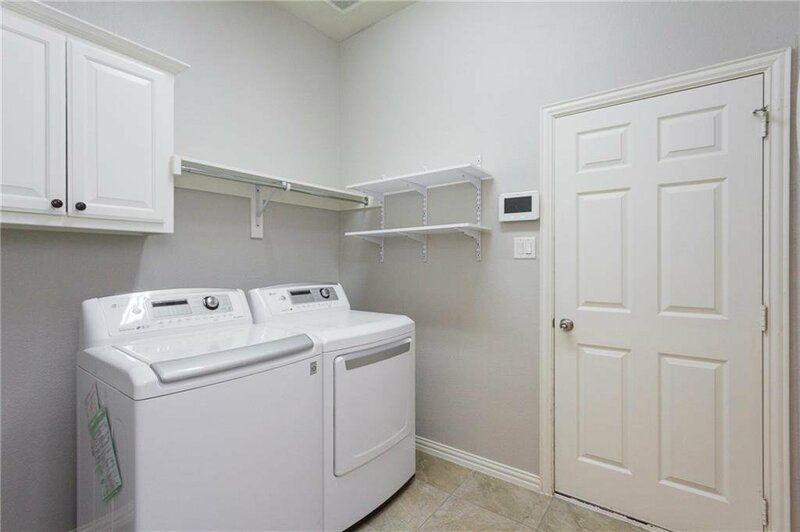 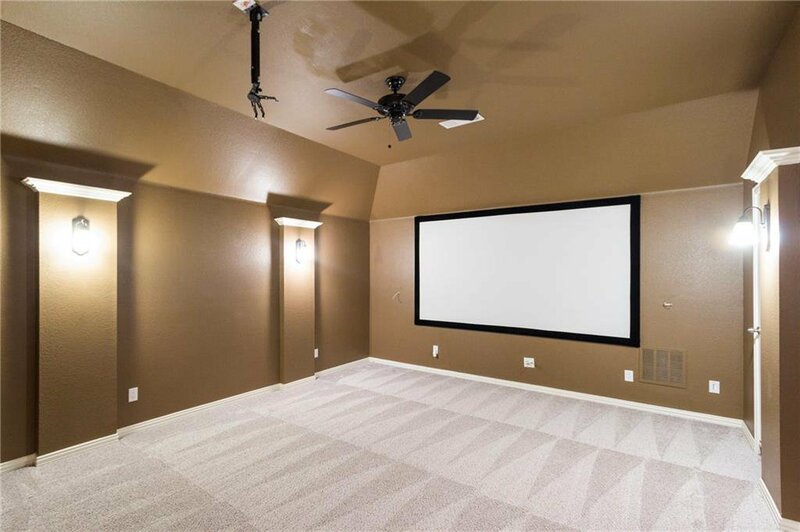 Large walk in closets, secondary bedrooms are upstairs with the game room, media room, and 2 baths. 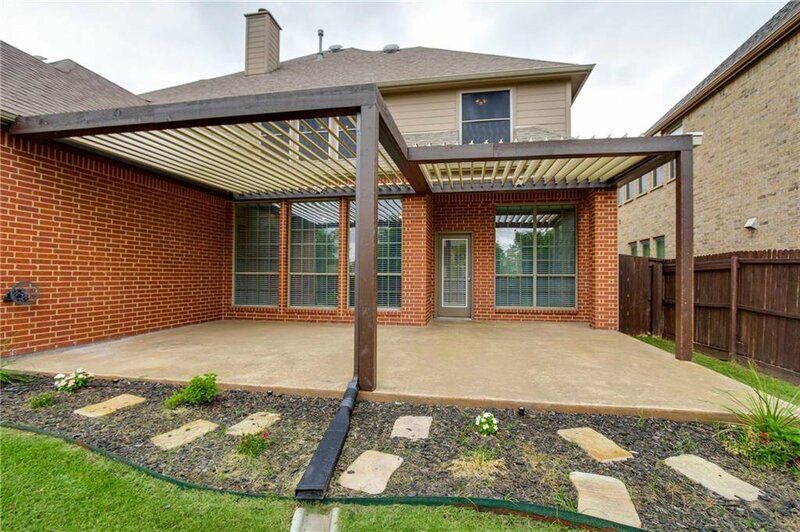 Extended covered patio with solar powered adjustable louvres perfect for full sun or full shade. 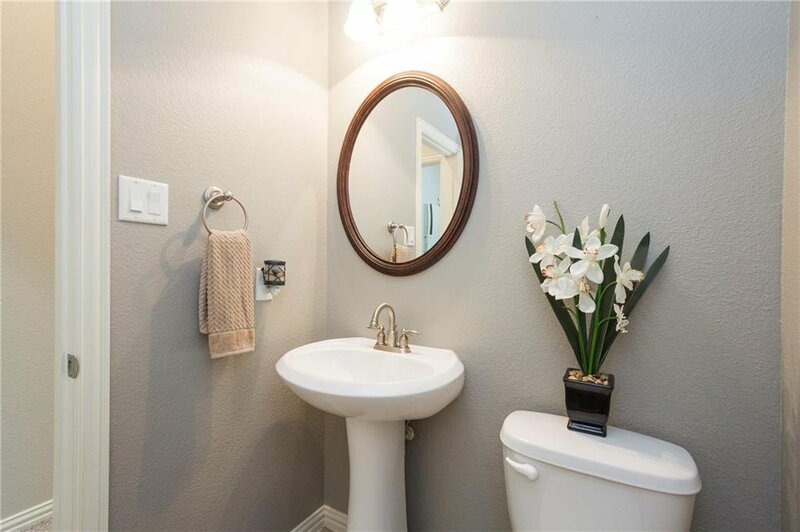 Close to all shopping at Alliance Town Center. 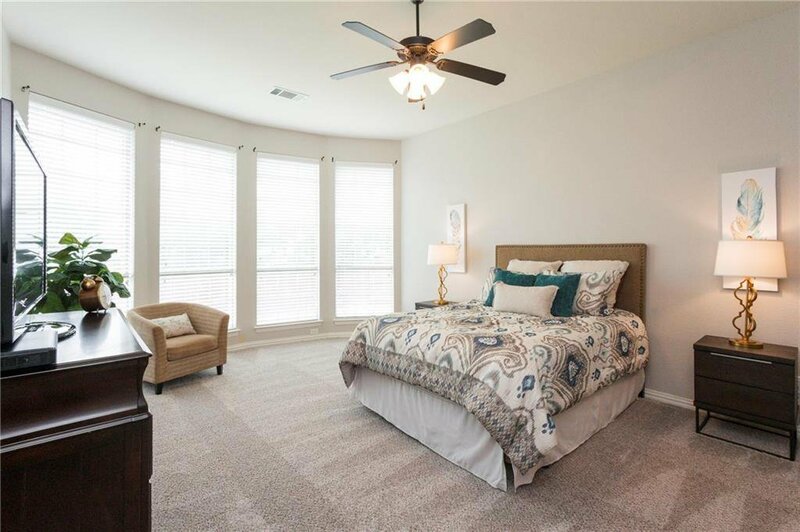 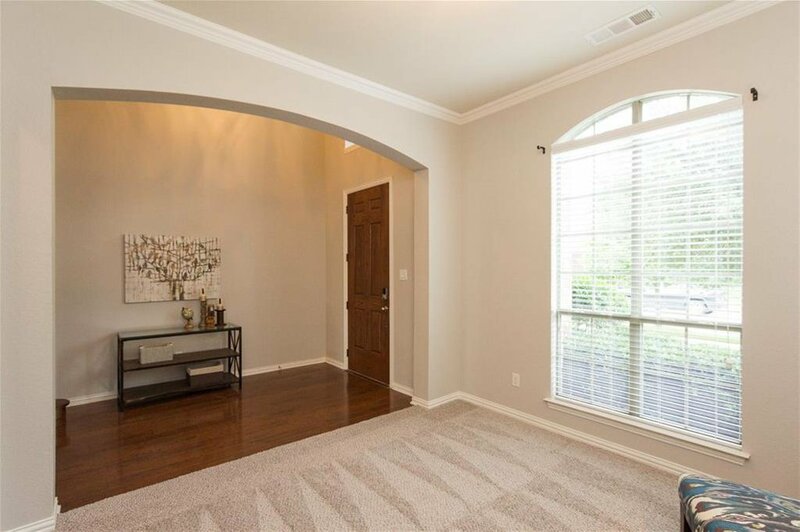 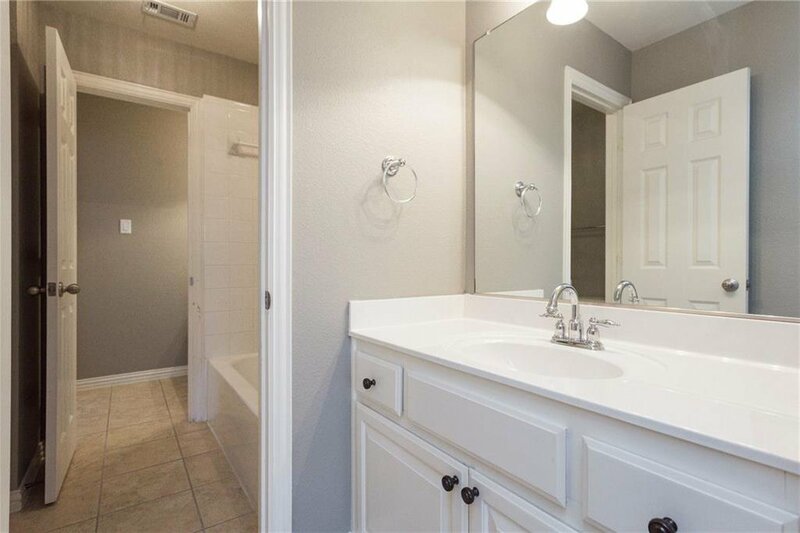 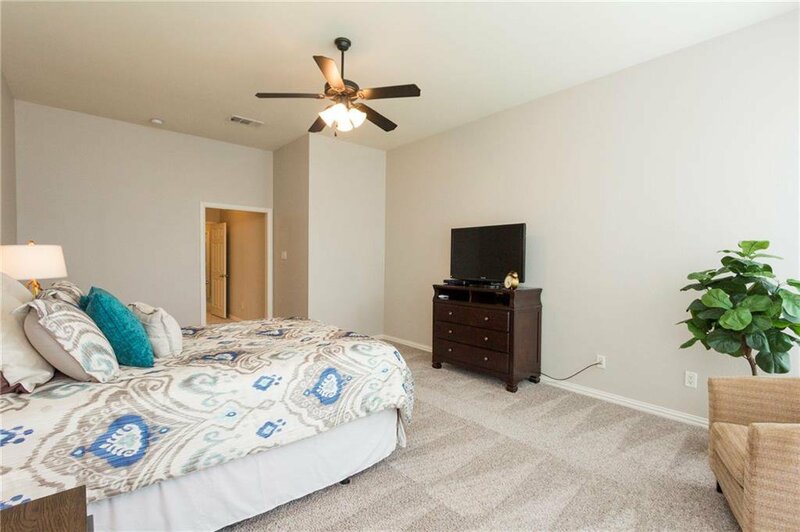 In Keller ISD and walking distance to the nearby Elementary School.